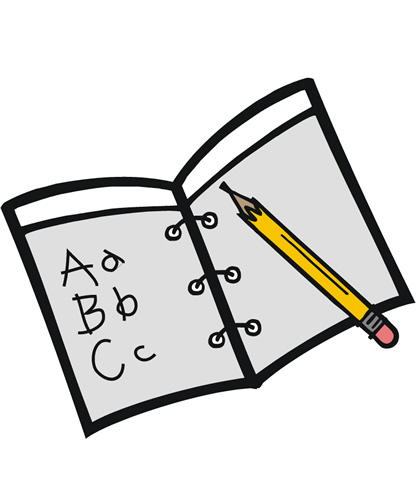 Each student will be given a school planner/calendar, so an assignment pad is not needed. Please do not bring a 3 ring binder to keep your notebooks and folders in, as they will not fit in your desk. It is not only important that you have these supplies to begin the year with, but also that you have them to use all year long. Therefore, you may need to buy more supplies if they get low.